What do you think? For DC's full September solicits, click here. 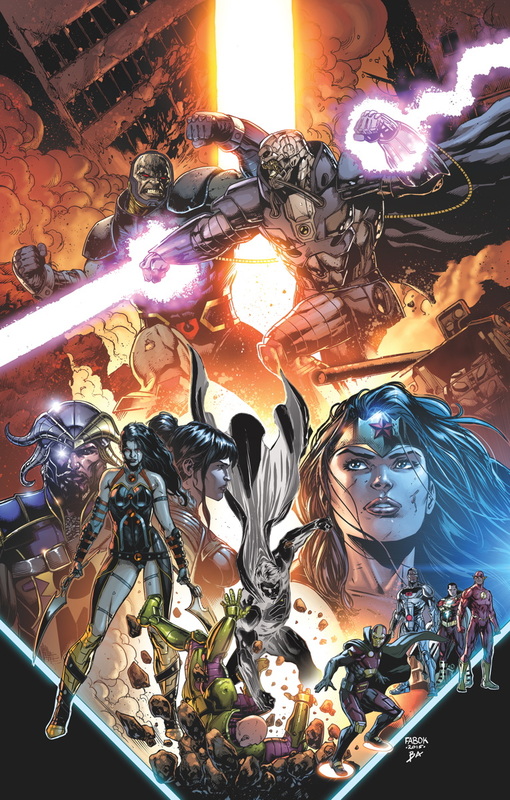 The only thing that jumps out at me is the current Darkseid Vs. Anti-Monitor war, especially those killer, killer Jason Fabok covers. I'm actually a little curious what the endgame to all this is. Thanks Dale. The first chapter was awesome. 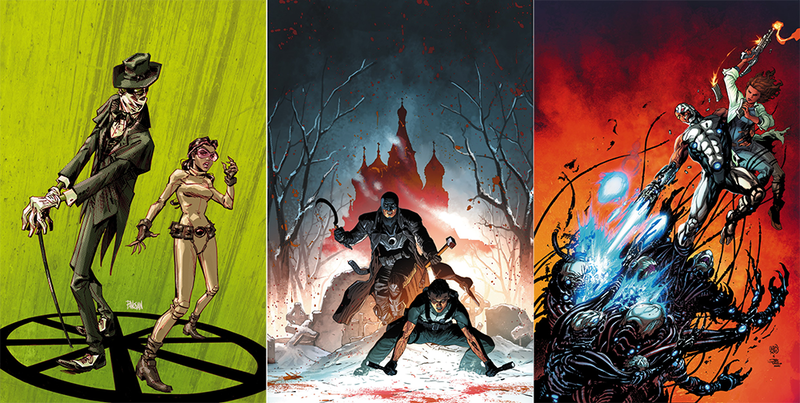 I'm not sure who a couple of the new DC 52 faces are but big things are ahead, that's for sure. There's also another title above that's already blowing me away too, but more on that once I figure out how to put it's coolness into words.